Some children are born with an ability to write that is nurtured and encouraged. 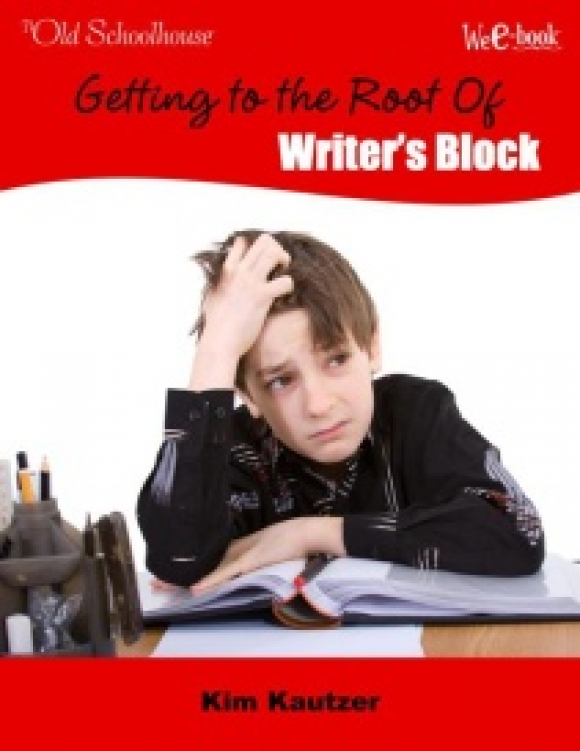 Would your child rather dust or do math than write?Watch struggling writers gain confidence and strong writers soar with the practical help of this WeE-book™. Would your child rather dust or do math than write? How do you foster a love of writing in your kids? Do you have the right tools for the job? Some children are born with an ability to write that is nurtured and encouraged. Many more children, however, have a great reluctance to write. 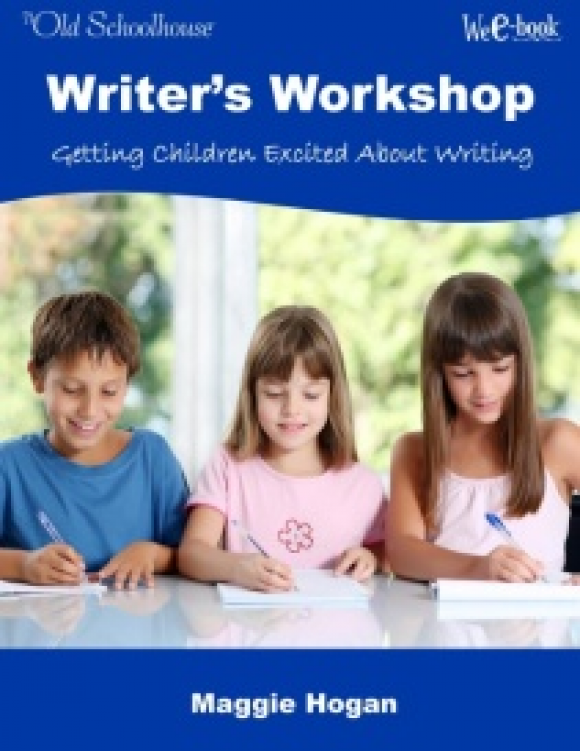 As an instructor with the Institute for Excellence in Writing, Danielle gives us a close look into her homeschool classes, sharing the instruction, charts, models, and tools that allow students to feel confident about and even love writing. Start With a Good Source of Information—Teach your children how to draw from text sources. 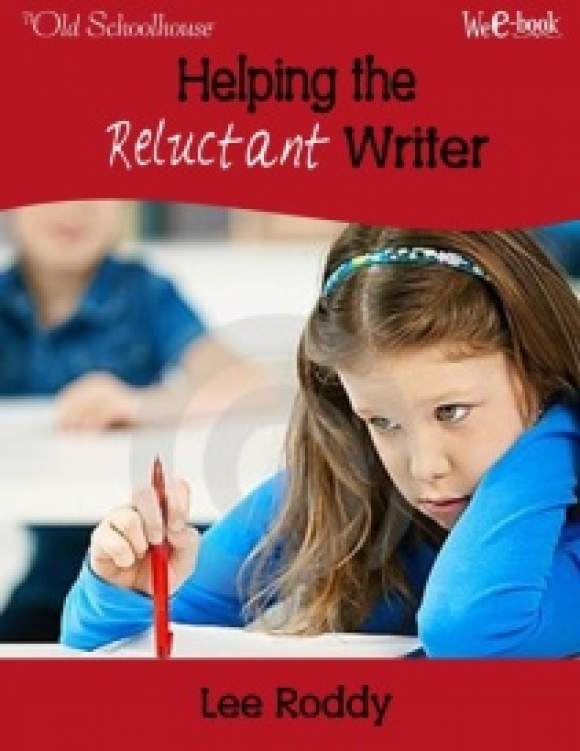 Help them with choosing topics, note taking, using outlines, writing sentences, and creating original paragraphs. Expose Students to Many Models of Writing—Included are four Models of Writing charts to get you going. Require Specific Writing Components—Using a mastery approach, you can help your students mine the wealth of words in their language. As they practice these techniques, they’ll begin to use them with ease and grace. 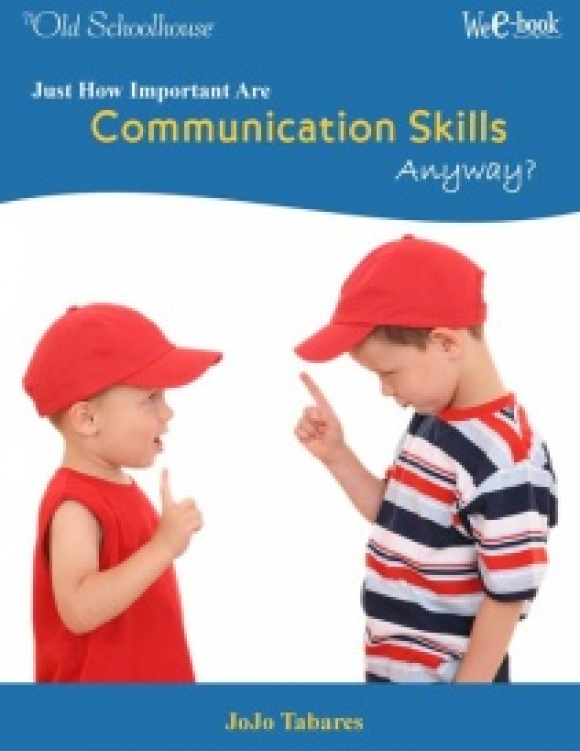 Clearly Define Expectations—Make the often difficult process of evaluating so much easier: Communicate through child assignment checklists. Which elements should you include? 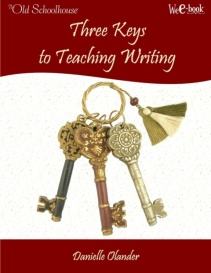 The Reachable Goal: Confident Writers—Successful writing teachers know how to train students in three skill areas, helping to develop the students’ writing ability without discouraging them. Become one of those teachers! 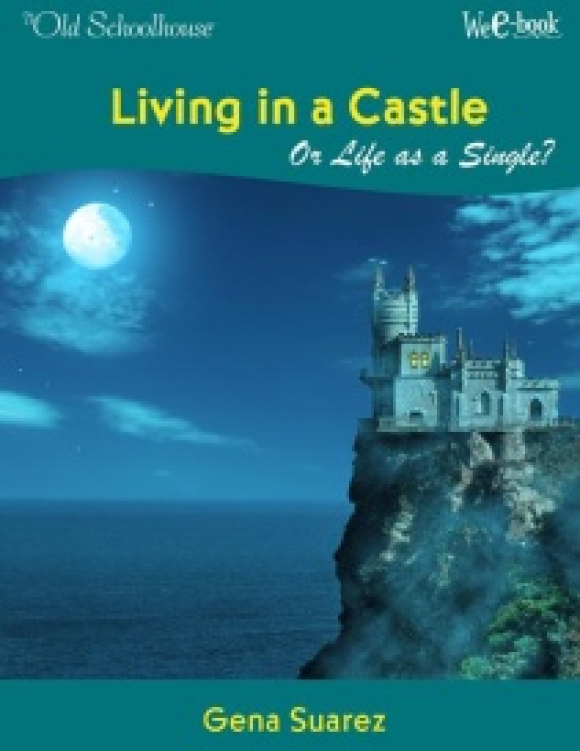 Living in a Castle or Life as a Single? Gena was a 19-year-old “woman” on a mad mission to marry. Did she lose the opportunity that God had designed for her as a single? Are you wishing for a prince and a castle—or living out God’s plan for your life?